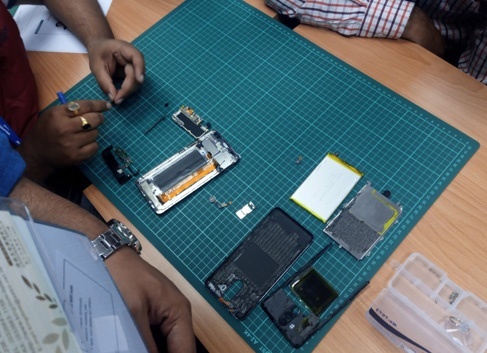 The Smartphone Design Training Program has come to an end. Scroll down the page to know more. 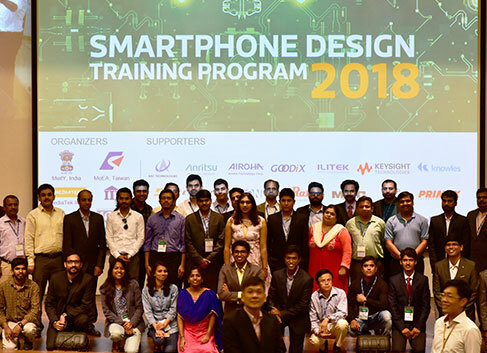 The Smartphone Design Training 2018 was aimed to provide specific smartphone design training to Design Engineers from Electronics or Telecommunications domain, through a dedicated Senior Talent Program to lead design projects successfully in India. 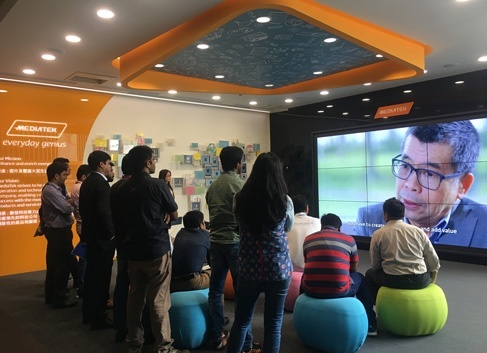 Curated by MediaTek India, the program ran from January 2018 till March 2018. 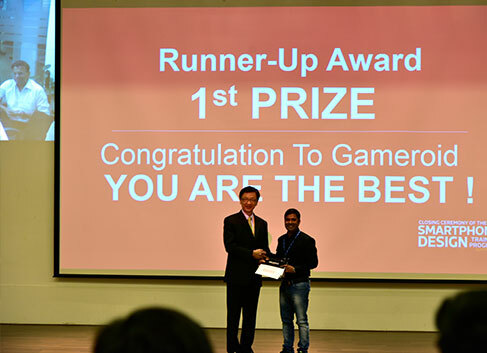 Participants from companies like Panasonic India, Micromax, Lava mobiles, Karbonn mobiles, Intex technologies among others were part of this program. The training provided...was very useful. It has increased my knowledge...on software system architecture, MT6763, Flash technology, Characteristics of Battery...The training has added a lot of value in my work. It was indeed a great pleasure for having been selected as one of the trainees in such a path breaking step taken by the organizers in enhancing the in-born skills to become future leaders of the country. 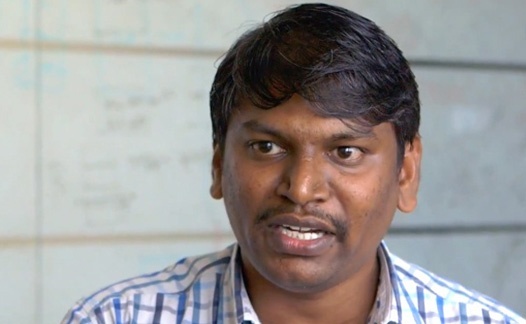 "The entire hardware training program was most useful and awesome experience. 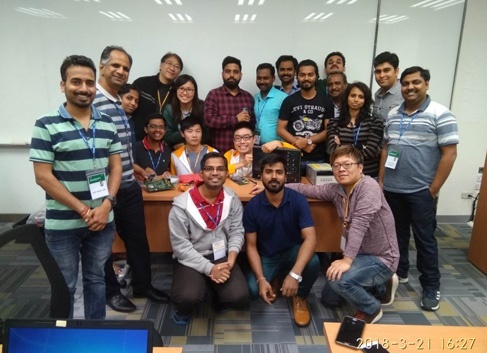 It’s fantastic and marvelous training program organized from MediaTek." "An excellent programme...I learnt a lot. I am inspired to rethink the way I plan and present my work. A very high pedagogical standard. Well done!" The Daily Courses taught the good skills of smartphone HW design and I learnt about camera, lcd, touch panel in depth and I will add this knowledge in my profile to enhance the user experience of smartphone with latest Camera, LCD, Touch Panel technology. 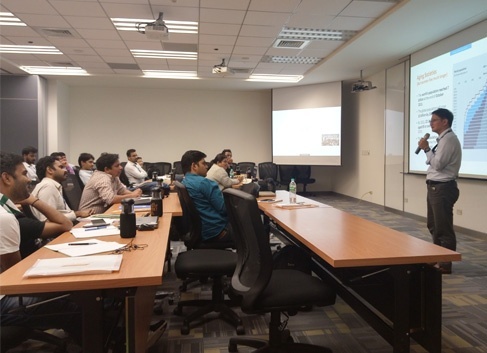 "Whole training was very informative. Help a lot to get updated with latest technology. 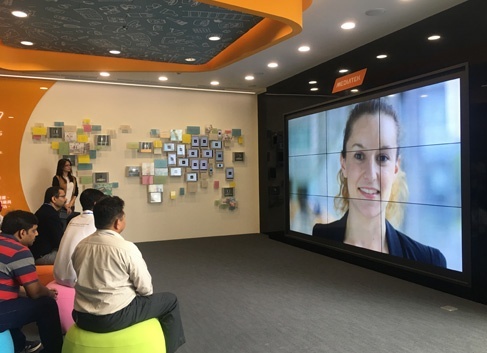 Great initiative by mediatek"
Work-life balance is important! Especially when you're away from home for a long while. As our new friends stayed in Taiwan for several weeks, they took the chance to be tourists and experience a few wonders of the Island. 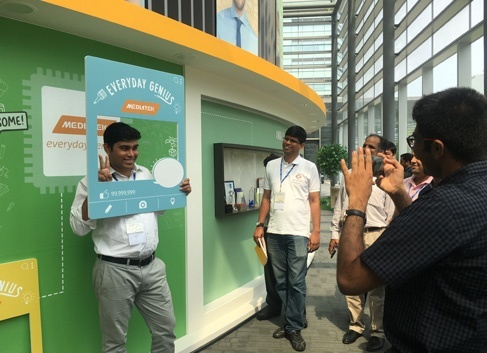 On arrival engineering managers from India took a tour of the MediaTek HQ showroom. 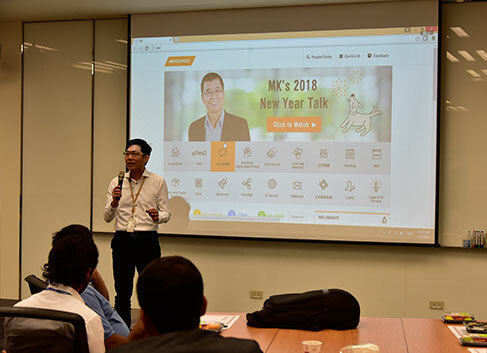 The students were introduced to MediaTek innovations and technologies by staff, learning their significance and advantages for their future products. 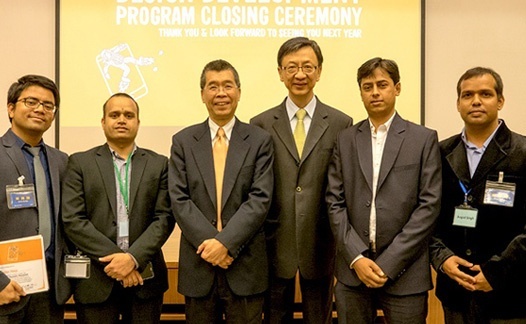 The closing ceremony was held at the MediaTek Headquarters in Hsinchu, Taiwan on 13th January. 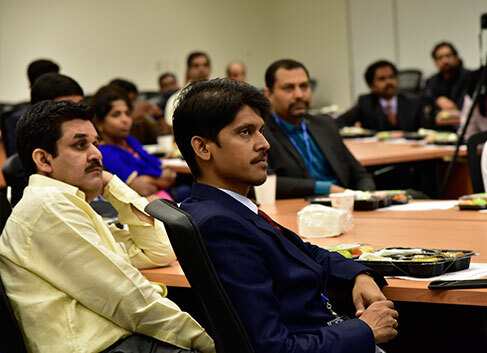 Ms. Aruna Sundararajan, Secretary of MeitY, joined the ceremony via video conference. 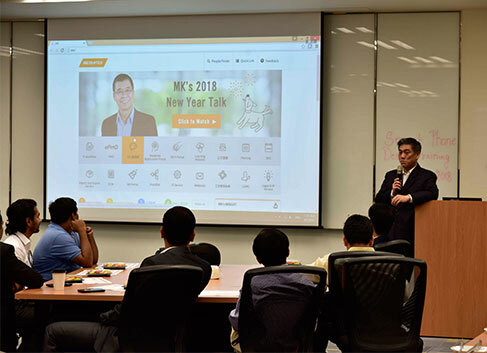 MediaTek Chairman and CEO, Mr. Ming-Kai Tsai congratulated all participants who completed the training in person, along with Mr. Ming-Ji Wu, Director General of Industrial Development Bureau at MOEA in Taiwan. 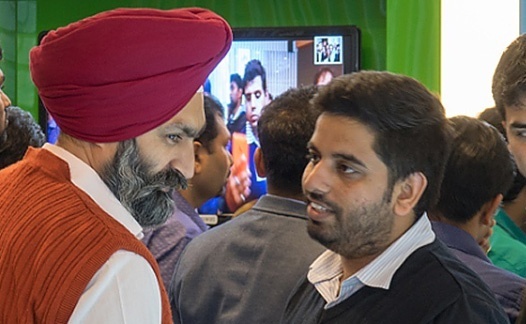 How the Make in India program originated. 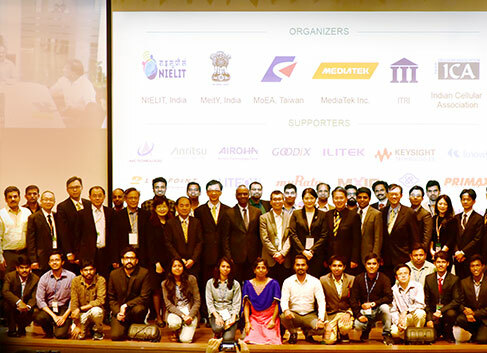 Working with MediaTek, we hope to offer Indian engineers the chance to create unique products that meet the exact needs of their local market. 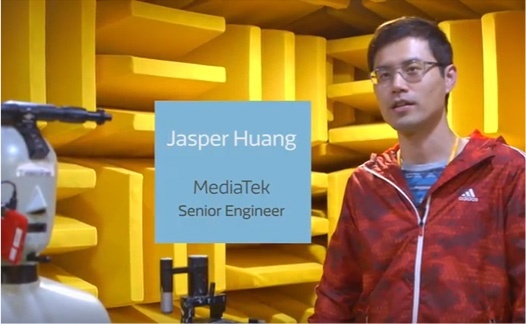 MediaTek builds from the foundation: from project overview, through hardware and software knowledge to real hands-on practice. 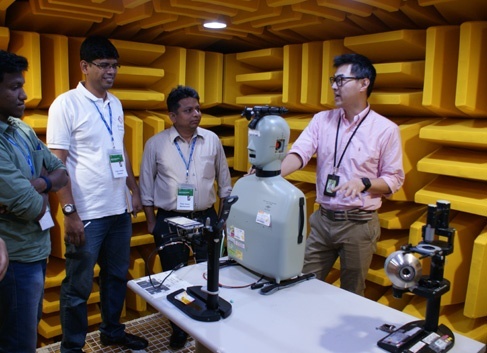 We worked with engineers to understand what tests are required and how these labs perform the tests to make great smartphones. 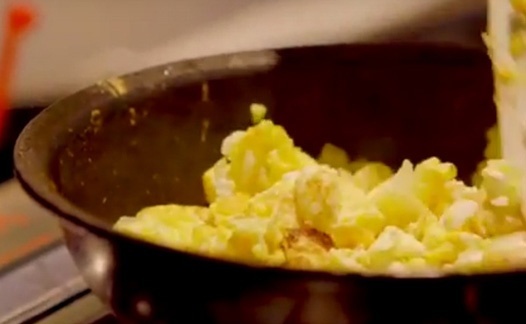 Nothing beats the taste of home to keep you going! We helped our Indian friends so they could cook authentic Indian meals, and in exchange we learnt a thing or two about Indian cooking as well! 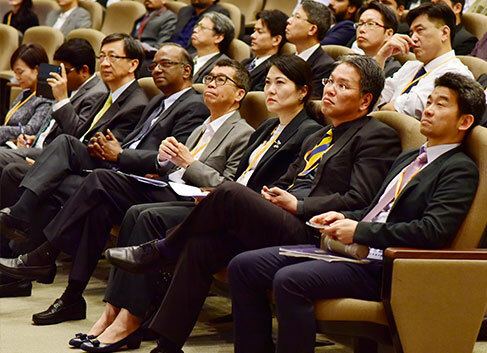 MediaTek Chairmen, M K Tsai, makes a speech to the program attendees in the closing ceremony. 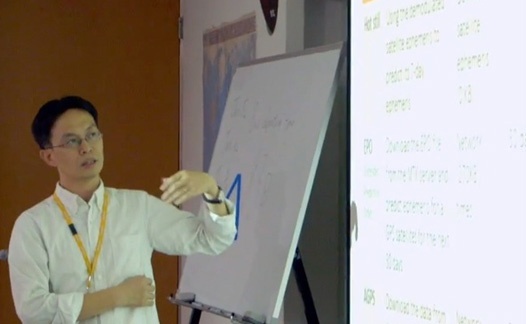 What are the key topics which will get covered in the course? Mobile phone market segmentation and positioning. 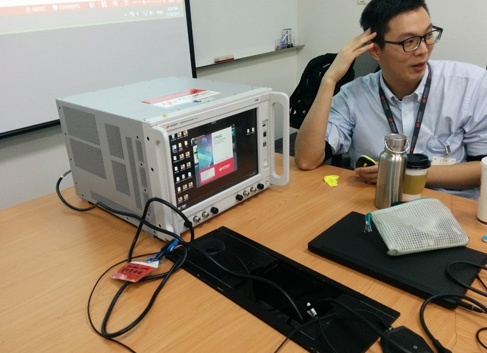 Power consumption and thermal design. Case study (measurement and debugging). 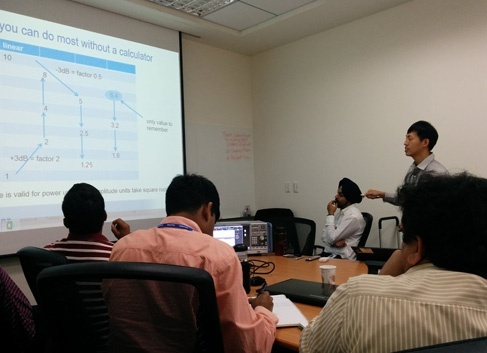 How this year's program is different from previous Smartphone Design Training Program? Considering the trainees are all on-job training, to better accommodate their timing on their jobs, family and training, this year we divided the training program in 2 parts: first part (long duration) in India on weekdays (mostly Fridays), to allow the participants to continue their work in the offices and balance their family life as well after the training classes. 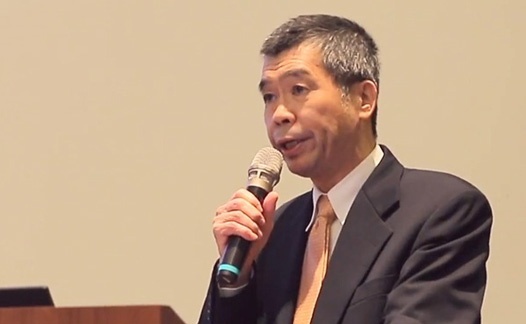 The second part will be in Taiwan for 3 weeks. More hands-on training than last year's program. 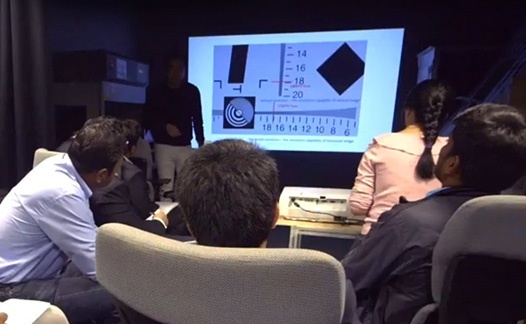 More focused skills by dividing into 3 specialized modules namely- RF, Multimedia and System. How many candidates will be selected for the program? 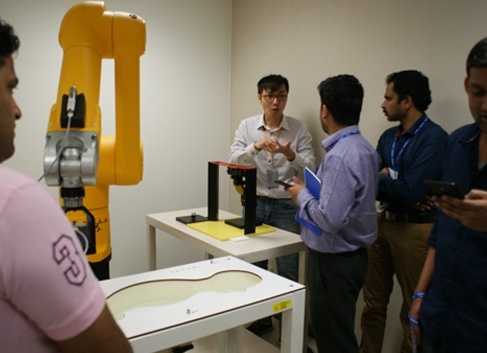 About 50 professionals, who qualify the above listed criteria, will be selected from key handset makers across the country to take part in the training program. What is the criteria of candidate selection? Years of work experience in Electronics or Telecommunications domain. Profile relevance with the training program. 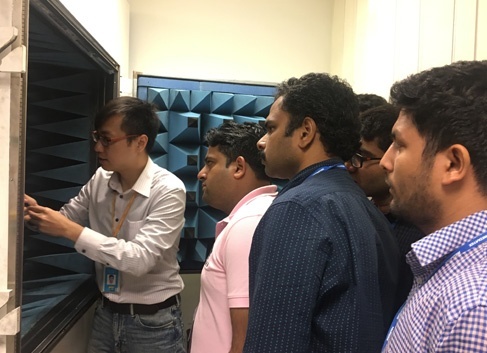 Candidate selection committee (MediaTek, NIELIT & ICA) reserves the final decision of the qualified participant selection.